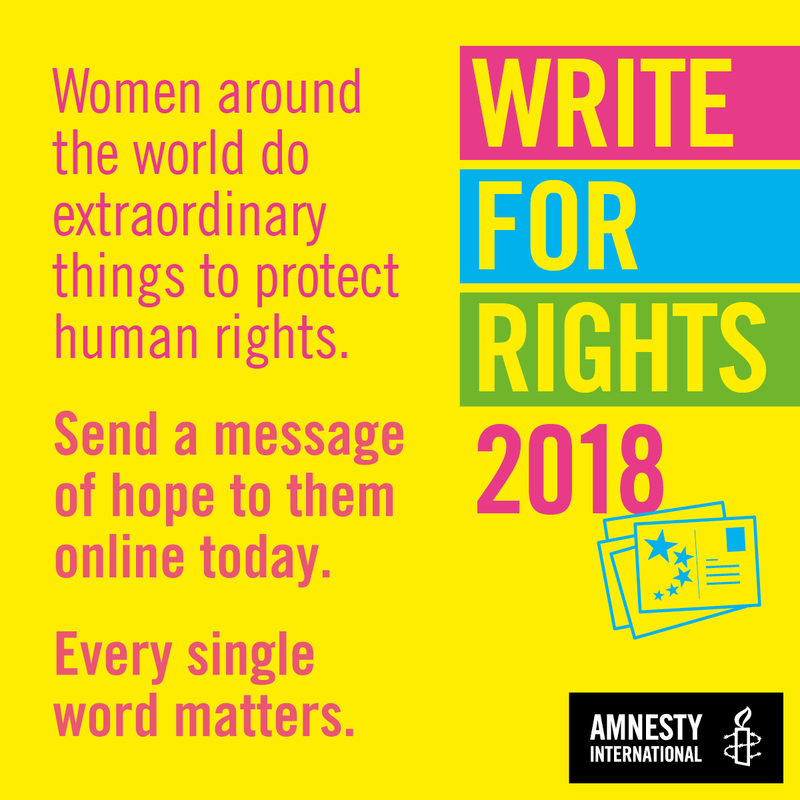 …human rights defenders and civil society activists continued to face harassment, intimidation and arbitrary arrests across the country. The trial of human rights defender Oyub Titiev started in Chechnya. He, like several other human rights defenders, is being prosecuted on trumped-up criminal charges. Law enforcement agencies continue to launch cases on fabricated “extremism” and “terrorism” charges. 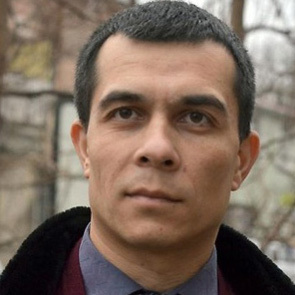 [https://humanrightsdefenders.blog/2018/01/15/chechen-human-rights-defender-oyub-titiev-arrested-on-trumped-up-charges/] The Ukrainian film director Oleg Sentsov, serving 20 years on “terrorism” charges, is on day 75 of a hunger strike demanding the release of “64 political prisoners from Ukraine”. The right to freedom of peaceful assembly has been increasingly restricted in Russia since 2012 and remains under severe clampdown. …. The rights of LGBTI people are trampled upon daily and the authorities continue to refuse to investigate the horrific gay purge in Chechnya. 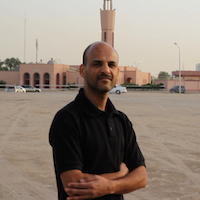 The World Cup has come and gone, but the suppression of freedoms and shrinking of civil liberties continues unabated. It’s a similar story in India where human rights defenders are consistently under threat, attacked and threatened, often from security forces. India has witnessed horrific instances of alleged extrajudicial executions by security forces for years as police and federal forces have effective immunity from prosecution. In the North-Eastern state of Manipur, human rights defenders who have lost their loved ones in alleged extrajudicial executions and are now campaigning for justice, face unprecedented attacks. Salima Memcha, a widow who lost her husband to an alleged extrajudicial execution, was verbally threatened by security personnel. Her house was also vandalised by them. 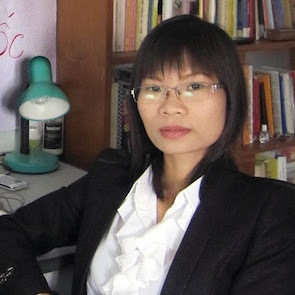 Three other human rights defenders in Manipur have faced similar reprisals for campaigning for justice for their loved ones. In the host nation, nearly a quarter of century after adopting arguably one of the most progressive constitutions in the world, the country is bedevilled by profound inequalities, which persistently undermine economic, social and cultural rights. Failures in the criminal justice system continue to present barriers to justice for victims of human rights abuses and violations, including the state’s failure to hold perpetrators accountable for the killing of 34 striking mineworkers in Marikana in 2012 by the South African Police Service. Access to sexual and reproductive health services remain a human rights issue as does the provision of quality education. Mfonobong Nsehe , a Forbes contributor on Africa, reports that Marjorie Brown, a South African teacher has been named a top 10 finalist for the Varkey Foundation Global Teacher Prize 2018, which was announced today by Microsoft founder and philanthropist Bill Gates at globalteacherprize.org. Now in its fourth year, the US$1 million award is the largest prize of its kind. In a special video message announcing the top ten finalists, Bill Gates paid a glowing tribute to the work of teachers around the world. “When you think about what drives progress and improvement in the world, education is like a master switch—one that opens up all sorts of opportunities for individuals and societies….and research has shown that having a great teacher can be the most important factor that determines whether students get a great education,” he said. Marjorie Brown is a former human rights defender who teaches history to female students at Roedean School, Johannesburg, whilst encouraging critical thinking and global citizenship. Her students have gone on to represent South Africa at youth forums, the Paris Climate Talks and various Ivy League universities. She is widely credited with bringing the New Zealand originated Kids Lit Quiz programme, devoted to improving children’s literacy, to South Africa. This global quiz programme now has more than 100 South African schools participating, which has boosted the stocks of books in libraries throughout the land and mobilized teachers to act as coaches and reading champions with students. 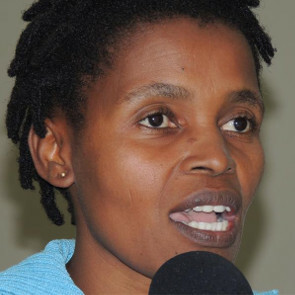 Marjorie also founded the Phendulani literacy quiz, which will have spread to over 100 schools this year, while the South African Department of Education plans to introduce it to 45 reading clubs involving over 225 pupils, with publishers Pan Macmillan aiming to start a Phendulani quiz in a poor area near Johannesburg. Marjorie Brown and the other finalists were selected from over 30,000 nominations and applications from 173 countries around the world. The top ten were subsequently narrowed down from a top 50 shortlist that was announced in December 2017… The other nine finalists for the Global Teacher Prize 2018 come from turkey, Brazil Norway, Belgium and the United States among other countries. 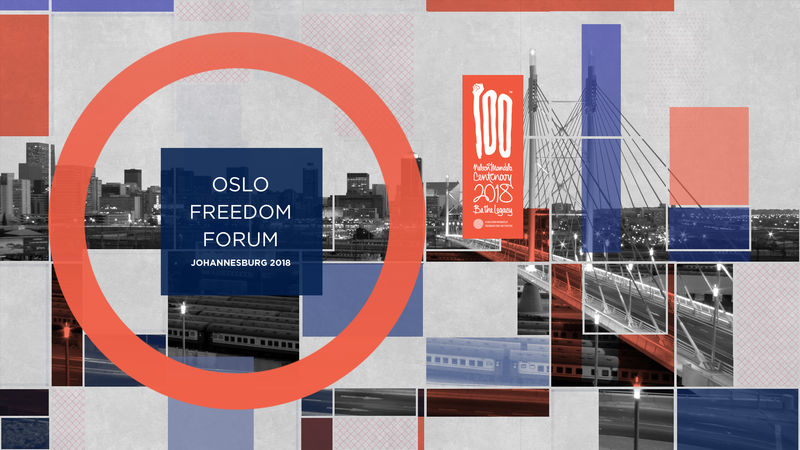 On 26 March, 2018, the Human Rights Foundation (HRF) will bring the Oslo Freedom Forum experience and community together for the first-ever Oslo Freedom Forum in Johannesburg (OFFinJoburg). In 2017, HRF established a collaboration with the Nelson Mandela Foundation to bring the Oslo Freedom Forum to South Africa in 2018, the 100th anniversary of Mandela’s birth. OFFinJoburg will be held in Bryanston, Johannesburg, and live-streamed. You can register for the event here. Human rights lawyer Rudolph Jansen has died. Jansen, who leaves his wife Mariana, and two sons Rudolph and Gustav, died on Saturday in Limpopo, 53 years old. He completed his law studies at the University of Pretoria, and as a young advocate with the Pretoria Bar, quickly turned his attention to combating issues of inequality and injustice that were a hallmark of the apartheid state. His early and extensive pro bono work for Lawyers for Human Rights was representative of his commitment to the realisation of human rights in South Africa, which defined his career. During the late 1980s and early 1990s Jansen joined other Lawyers for Human Rights to prevent the execution of political activists who were facing the death penalty. In those days Lawyers for Human Rights aimed at delaying executions, hopefully for long enough until the death penalty was eventually abolished. With its abolition in 1995, Jansen assisted Lawyers for Human Rights to expand its focus to unaddressed issues, including the awful conditions in prisons. With fellow human rights lawyers, Jansen challenged overcrowding, abusive practices like indefinite solitary confinement and other violations. In 2003, Jansen took over as national director of Lawyers for Human Rights. He led the organisation for five years through a challenging period of transition and growth. Throughout, he remained a tireless champion of under-served communities in South Africa, inspiring the same commitment from his colleagues. When his tenure ended, Jansen resumed his practice at the Pretoria Bar, achieving senior status in 2014. He developed a wide-ranging practice centred on human rights and public interest law, representing landless communities, unlawfully evicted people, and human rights defenders, among many others. Jansen’s work in recent years focused increasingly on the furtherance of South African land reform and restitution, to which he made an immeasurable contribution. His commitment to the successful implementation and achievement of this constitutional project saw him involved in ground-breaking cases addressing issues like post-settlement support and market-related pricing within the government’s willing-seller, willing-buyer policies. 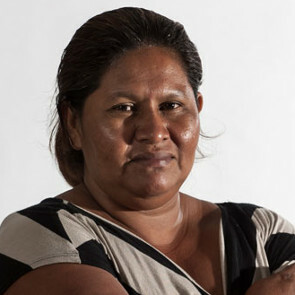 Jansen’s advocacy in many of South Africa’s ground-breaking housing cases helped to ensure fair process and entrenched the right of dignity for many of the country’s marginalised. His latest involvement in legal challenges seeking to ensure the equitable distribution of the country’s mining benefits to affected communities represented the next step in his personal and professional quest for justice on behalf of those whose voices have historically been muted. He was an inspiration to many activists and human rights lawyers over the course of his life, and leaves behind a legion of individuals committed to taking forward his work and vision for a just and equal society. The legacy of his work to quietly push for a more just society will continue to the next generation of human rights lawyers. Hamba kahle, Comrade Jansen.